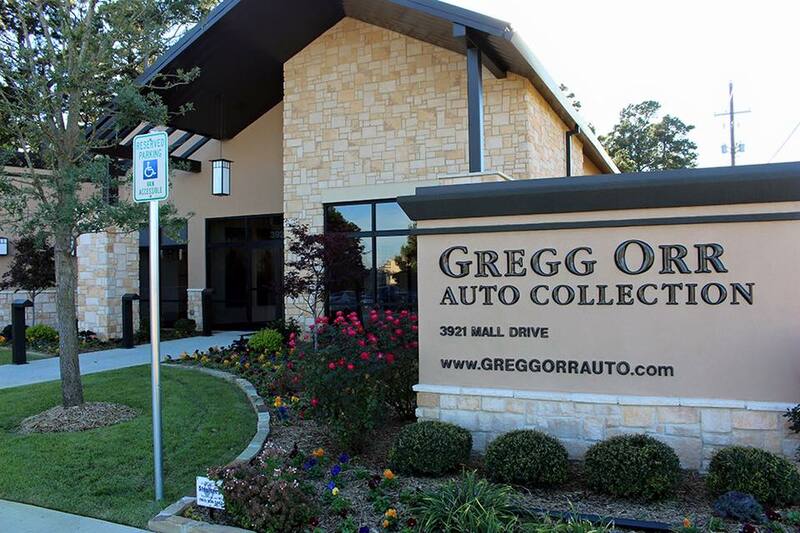 Thanks go to Pam and Gregg Orr and Gregg Orr Auto Collection for being the 2017 Grand Presenting Sponsor of Clay’s Golf and Guitars benefitting the Ark-La-Tex 100 Club. We would not be able to do it without your very generous support! You are helping provide equipment and much more for our local police and firefighters of Bowie and Miller counties!